Am also looking for genuine zenki levin front lip, or a kouki levin front bumper + lip + mounts. anyone? would like to get some before the long weekend! are they different from the us ones? I have some from my old GTS bumper I'd give you. you just pay postage, just because i love the color of your ride! I'm not sure man? The US bumper's look to be completely different. Thanks for the offer though. 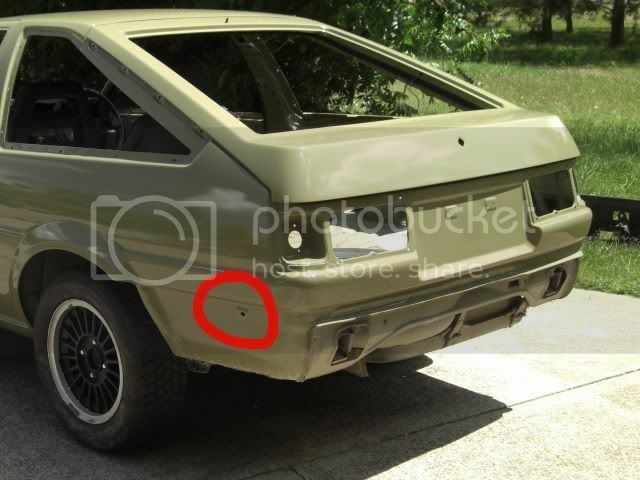 I'll measure the distance between the holes and let you know (I have a kouki set of the brackets, and they wont fit on my zenki bumper bar).